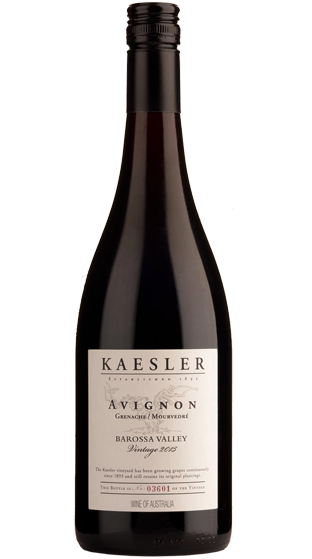 Tasting Note: The ancient history of Grenache is well understood and re-told many times, what is not known so well is the equally as old yet vastly different paths Mourvedre has taken. These two varieties formed part of the initial collection bought to the Barossa as warm and dry environs are prevalent in Australia. Supple, elegant mouth feel. Blackberry with lighter red fruits such as red currant and plum. Some spicy notes of Shiraz finish on the lingering palate.